Date: 1st to 2nd of November 2018. The Maltase government is on a mission to assert themselves as the Blockchain haven capital of the world. To culminate this aspiration, the country will be hosting the famed Malta Blockchain Summit for 2018. The selection of location has a lot of significance: Malta recently passed crypto-enabling regulatory frameworks that aim to attract Blockchain firms from all over the world in setting up their head operations in this tiny but meticulous Island Nation on the Mediterranean Sea. Therefore, the Summit participants expect a conducive environment in which they will not only reveal their ideas but also learn from the experiences of the Maltese people in setting the pace for other jurisdictions to follow. 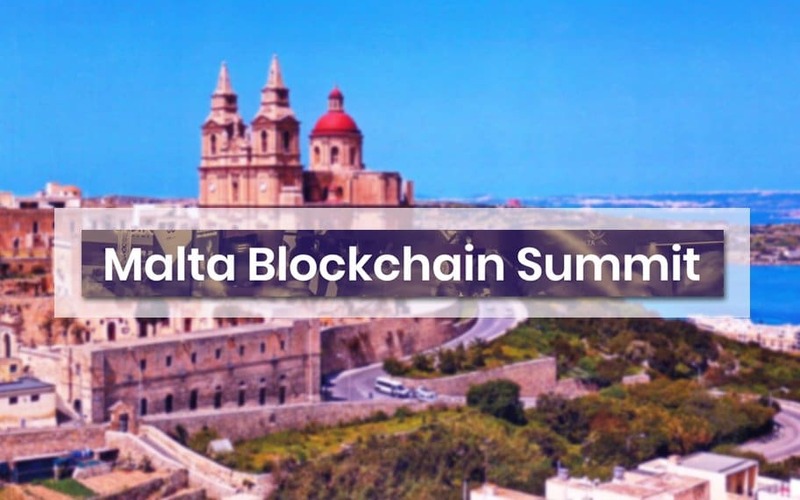 The Malta Blockchain Summit Planning committee is anticipating that over 500 delegates will converge at the two-day event. 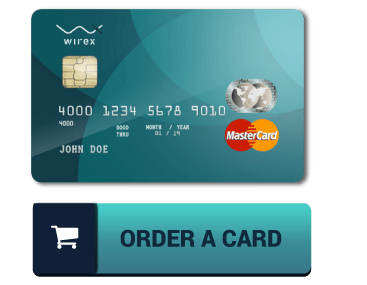 They have improvised strategies to ensure that the discussions will be riveting and equip everyone with a comprehensive idea of how to go forward with their ICO participation, Blockchain development, policy formulation and cryptocurrency investments. On the 1st of November, the first conference termed, as “How to build a regulatory framework for the blockchain” will be unveiled at 9:50 AM. The Maltese Enterprise will give a keynote on the competitive benefits of a Blockchain Island. The Maltese Prime Minister will then follow giving an inaugural speech to welcome everyone. The areas of discussion will expound on the role of the government in taxation and regulation in the contemporary government structures. On the same date, the second conference will kick off in the afternoon session. 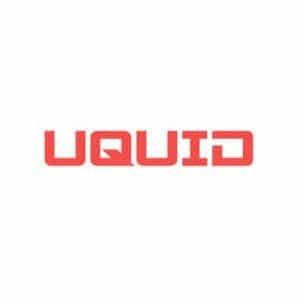 The main theme will be “How to prepare a Blockchain startup for traffic acquisition”. The panelists will discuss various topics such as the common mistake of cryptocurrency listings and so on. On the second day of the Malta Blockchain Summit, the main agenda will be dubbed as the “Blockchain for Developers.” In this conference, the areas of focus will be on permissionless Blockchains, Smart Contracts, Proof of Stake, Artificial Intelligence, just to mention but a few. Lastly, on the afternoon of the second-day session, the fourth conference dubbed, as “The Blockchains and Development of Tokenomics and Cryptocurrencies” will commence. The panelists will be deliberating on ICOs, Tokens, and migration of the traditional platforms to the Blockchain, utilization of crowdfunds, and many other issues. Summarily, the agendas will cover all aspects that pertain to the Blockchain technology and Cryptocurrencies in 2018. The speakers are influential personalities in various capacities such as governments, Blockchain Industry, and relevant organizations. Some of the names are Joseph Muscat-the Maltese PM, Miko Matsumura, Vince Vella, Gordon Einstein, Max Krupyshev, and many others. Other participants can also apply as speakers on the official website. Additionally, there will be over 150 sponsors and exhibitors to illustrate the concepts. The early birds’ tickets for 99 EUR has been sold out. The on-time tickets going for 129 EUR is on offer until the 30th of September. The last-minute tickets will sell for 399 EUR after 1st of November.